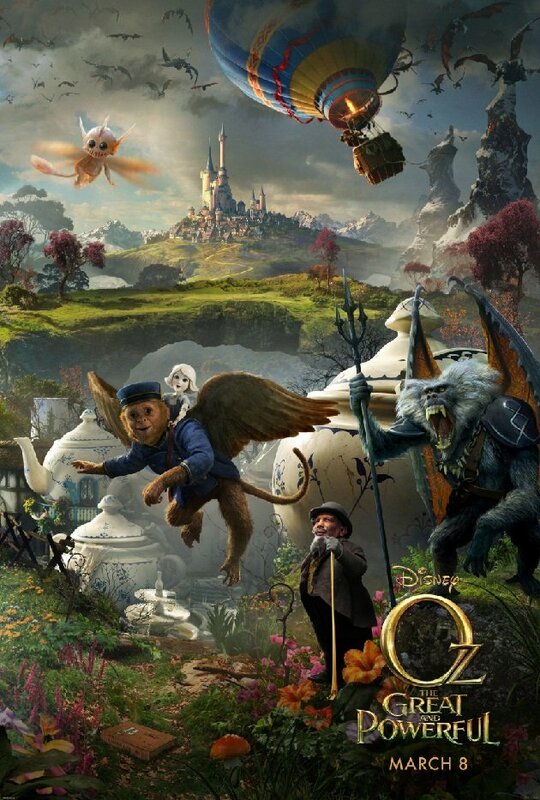 ‘Oz: The Great and Powerful’ and ‘World War Z’: Zombies and Flying Monkeys, Oh My! 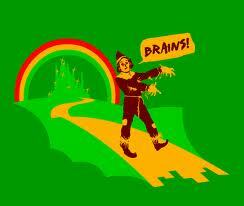 When Dorothy stepped into Oz, I don’t think she was overrun by a horde of flesh eating zombies. Even if she does meet some men who are in need of organs (a brain for the Scarecrow and a heart for the Tin Man) But a girl can dream. Combining my love of zombies and the merry old land of Oz, Hollywood saw fit to release some new information today in the form of posters. 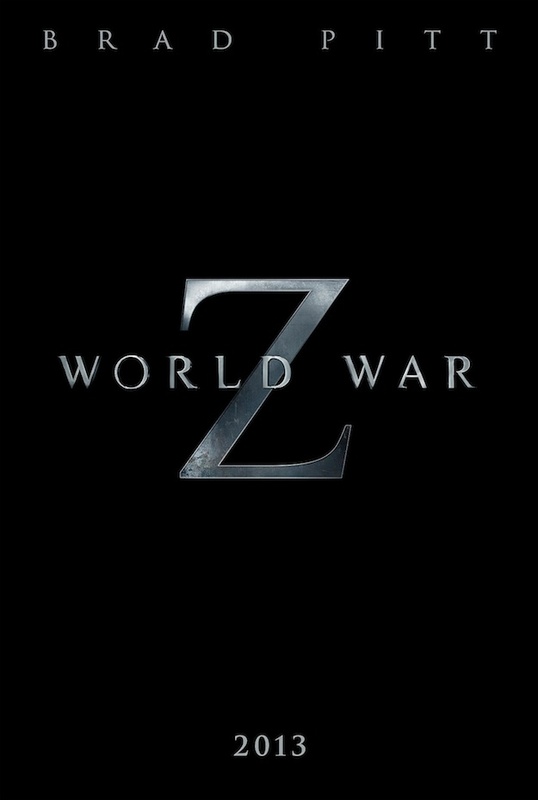 It gives us a glimpse of the upcoming movies Oz: The Great and Powerful and World War Z. One is a trip to a fantasy land filled with interesting creatures. The other is a look at what would happen if Brad Pitt had to face the zombie apocalypse. Both look and sound freaking awesome. Don’t believe me? See for yourself. What did I tell you? I want to know who gave that obviously pissed off ape a lethal looking weapon. At least there are some other non-threatening animals to help calm him down. The munchkins make an appearance, as well as the nicer looking flying monkeys. We even have a sort of glance of the Wizard (played by James Franco) in his hot air balloon.I must say that this movie is really getting exciting. Each new glimpse looks even better than the last, and I really can’t wait to see the finished product on March 8, 2013. You can’t tell from the picture, but Brad Pitt plays a United Nations employee who gets caught up in the zombie epidemic that is destroying the world. Mirielle Enos (from television show The Killing) plays his wife, and the couple are joined by talent such as Matthew Fox (Lost), Bryan Cranston (Breaking Bad), James Badge Dale (The Grey), and David Morse (The Green Mile). Hopefully we’ll get a look at all of these people in a trailer soon. The film is set to premiere June 21st, 2013 – so we may have a while to wait. What do you think of these new posters? Planning on going to see Oz: The Great and Powerful and World War Z?